This slice is an un-polished part slice from the 251.6 g stone pictured. 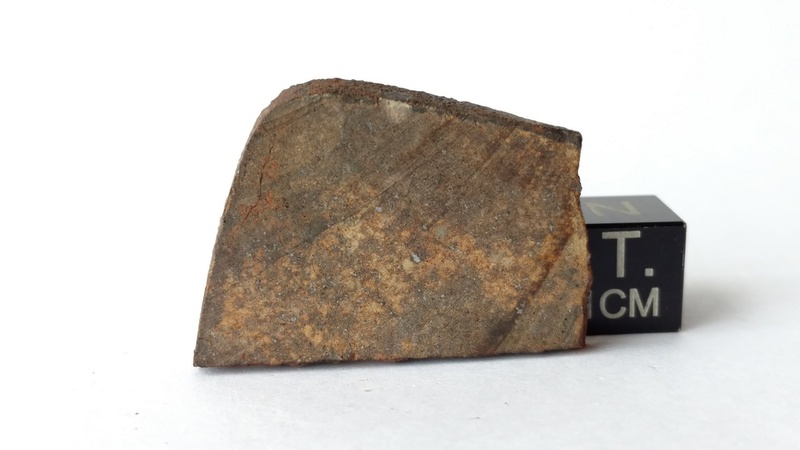 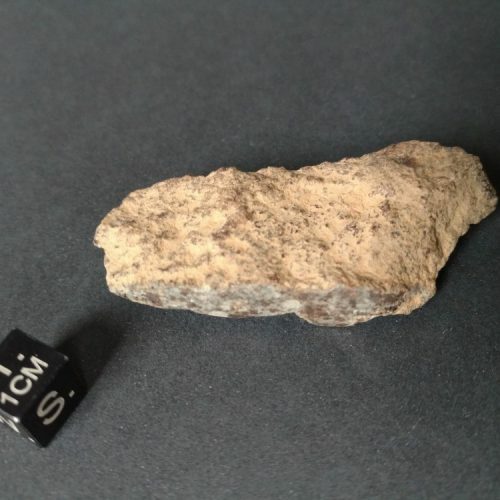 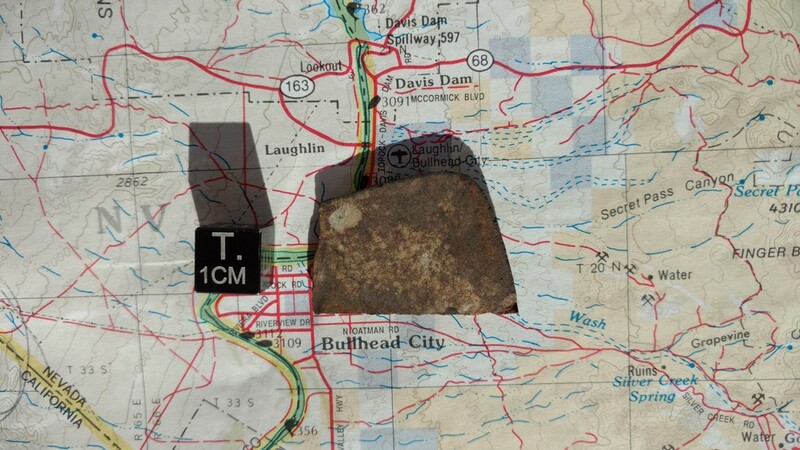 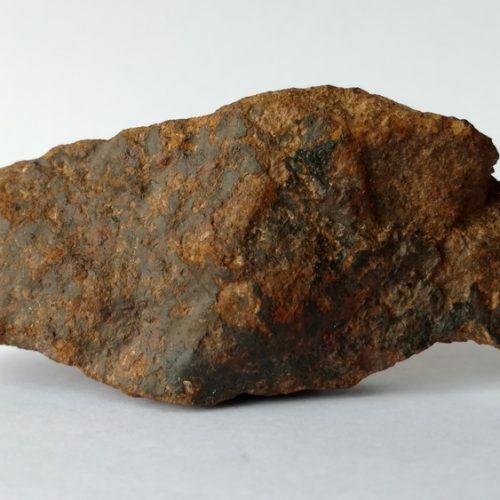 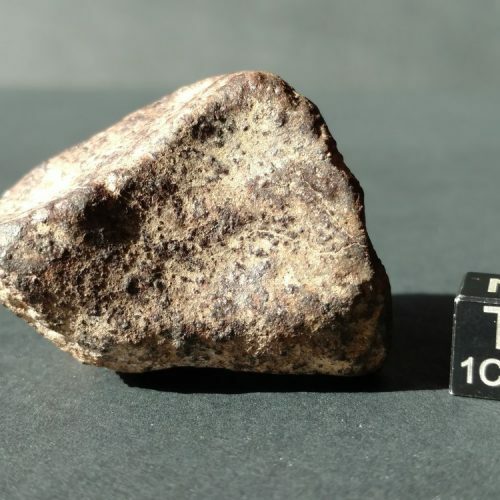 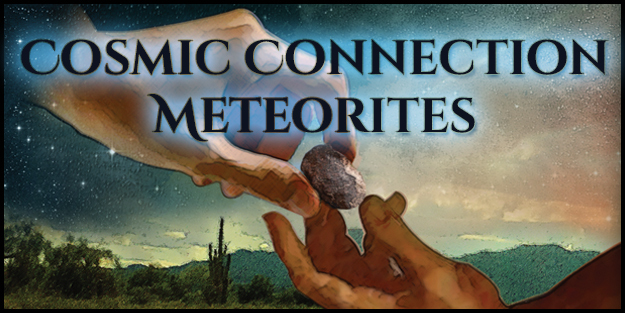 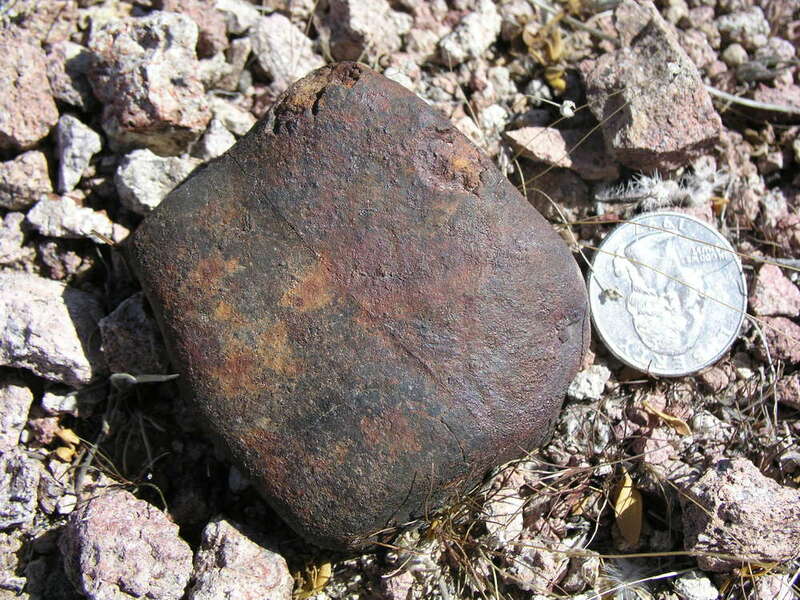 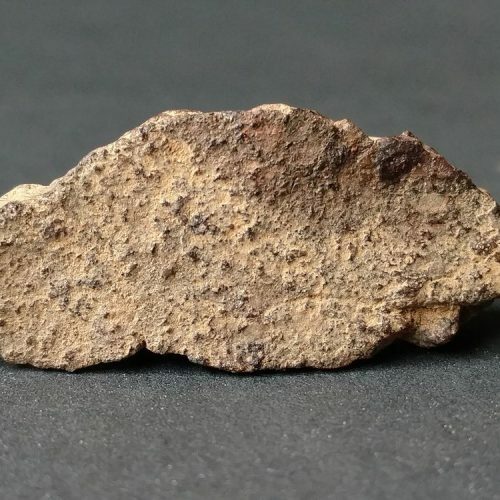 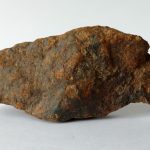 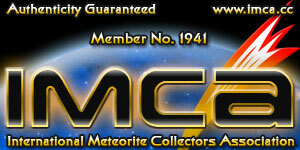 Bullhead City Meteorite Part Slice. 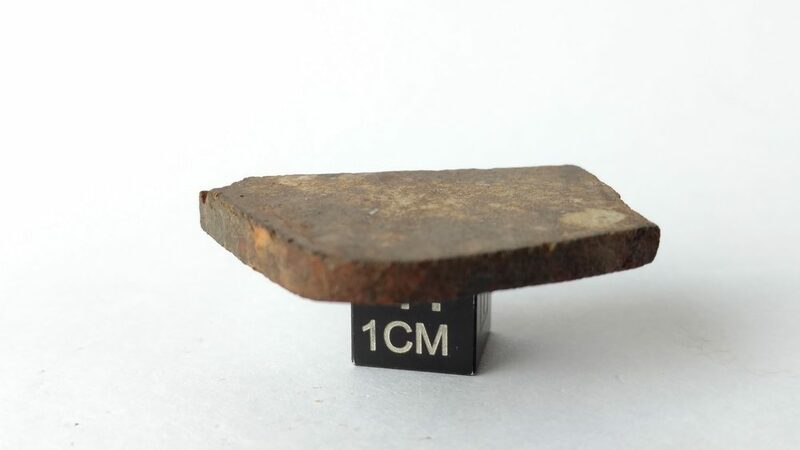 This slice is an unpolished part slice from the 251.6 g stone pictured above.